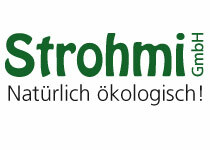 Welcome to Strohmi GmbH. We offer high-quality organic straws that provide a sustainable alternative to plastic straws. A new drinking culture for exclusive hotels, bars and upscale gastronomy - as well as environmentally conscious consumers. 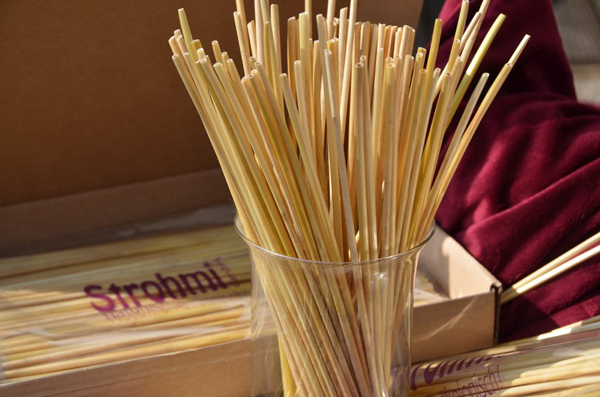 Since 1998, strohmi Naturstrohhalm GmbH has been one of the world's first suppliers of organic drinking straws made from natural straw. We have been living and working for this vision for 20 years. On this website you can find information about the origin, development, certification and socially responsible production of our straws. Would you like to order our straws directly?